If you’re a wholesaler or retailer in the lifestyle industry you’re probably still recovering from the February rush of trade shows. Lifestyle exhibitions and trade shows are always a great place to meet exhibitors and introduce them to ways in which our experienced Sydney PR agency can help them reach new customers through a well-planned public relations campaign. We were delighted when our directors were invited to speak on public relations at one of these events. 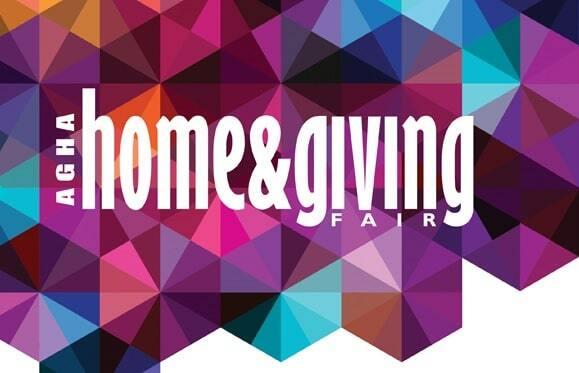 Organised by the Australian Gift & Homewares Association, the Home & Giving Fair is a popular event for wholesalers and importers to showcase their newest products to retailers. Hundreds of exhibitors gather at the event to feature their upcoming collections amongst thousands of different product categories. The event is held in two locations each year: Melbourne in August, and Sydney in February. Polkadot PR’s directors, Dionne Taylor and Account Director Emma Kirkaldy, spoke at the one right here in Sydney in February. Held from 15th to 18th February, the fair took place at the Sydney Showground in the Sydney Olympic Park. The event included seminars on different areas of the lifestyle industry such as visual merchandising, social media and blogging, and public relations, featuring experts on each individual topic. Our account director, Emma Kirkaldy, and our director, Dionne Taylor, both took the stage to share their views and discuss trends with the attendees. It is what happened after the seminar, though, that really thrilled us. While our intention was mainly to share our insights about public relations within the lifestyle industry, we were pleased when many of the attendees, happy with what we had delivered, approached us as potential clients. We are currently meeting with both short-lead and long-lead media with the intention of sharing our findings from the trade show. We are also promoting our clients to be featured in various media outlets. We invite anyone interested in finding out who our newest clients are to visit our website regularly for updates. 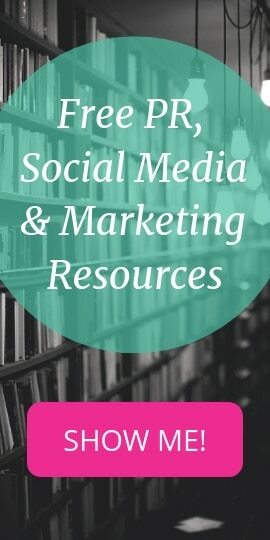 Of course, business owners and managers who would like to work with one of the top public relations agencies in Sydney can also contact us through the various channels we provide on our site.